It’s that time of year again! 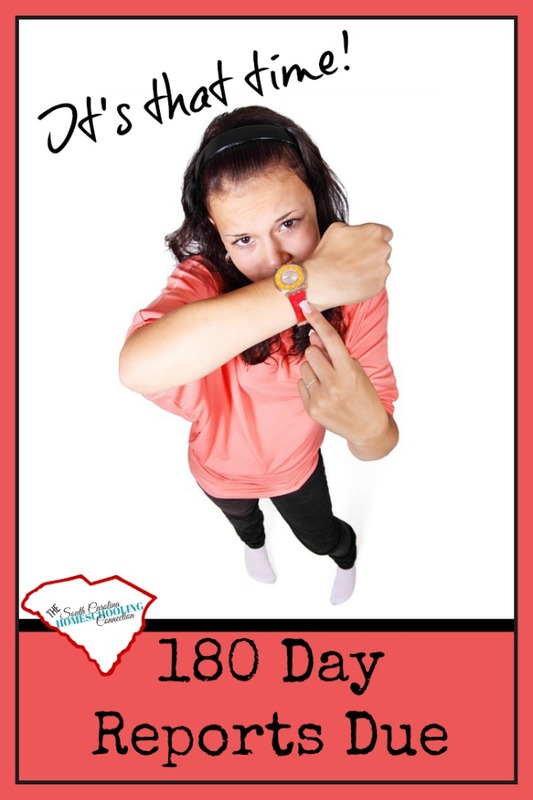 Your association says: “180 day reports due.” Yes, it’s true. No matter what association or accountability option you chose–you have an end of the year report to do. Please don’t say that your association doesn’t have a 180 day report. I promise they do. Even if you’re transferring to another association, you still need to file your end of year report to close out this year’s file. It’s okay if you forgot. Just do it now. 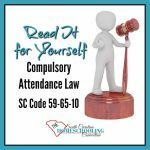 # 1 It’s required as part of your legal compliance. Your association director files a “standards assurance form” with the State Department of Education each year. This is the verification that the association is holding their members to the requirements of the law. When you fill out your membership application to join the association, you are agreeing that this association is going to hold you accountable. Part of your accountability agreement is when you file your 180 day report to close out your school year. Some associations have simple checklist forms. 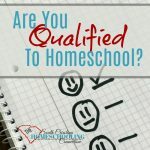 Others want grades or report cards included. Some even have personal inspections of your records. Deadlines vary among the associations. This report stands as proof that we are complying with the requirments of the law. When you file this form, then the association can verify that you are a member-in-good-standing. You never know when you’ll need verification later–even years later. #2 It affects membership fees. When you sign up for an association, is the price an important consideration? 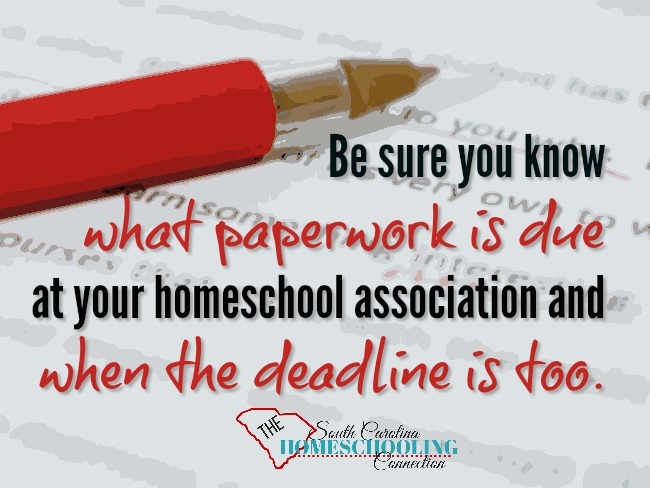 Then, it’s important to complete your paperwork on time. You want an association that is minimally invasive because you can do this without all the extra bells and whistle services. Except that when we don’t turn in the end of the year report, it’s making more work for the director. The more work of tracking us down with reminders and more reminders is not free time. That’s time that directors have to charge for it…which means that membership fees go up. So, if you value your low price accountability, you’ll have to set your own reminders. You won’t get lots of reminders about the end of year reports (and maybe not any reminders at all). It’s still required documentation though. #3 It’s really not hard…just do it. 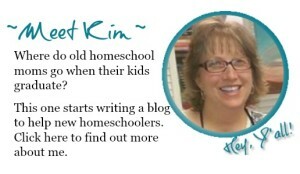 Let’s be aware that there are homeschool critics who wonder if minimal oversight is enough. Some advocate for legislation with more requirements, more regulations, and more intrusion. I don’t think that legislation can solve anything. But for those of us who value our rights and freedoms–all the more reason to be sure that we’re complying with the law we have. This is minimal oversight. 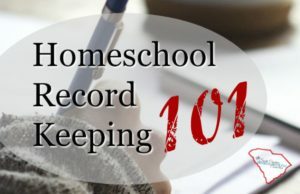 The initial application and the 180-day report are bookends of your homeschool compliance. It’s important documented confirmation of that. So, even if you are switching associations, be sure to close out your previous membership before you go. Bonus points for professional courtesy if you tell your association where you’re going: to another association, back to public school or moving out of state. It’s so easy to comply with our regulations. 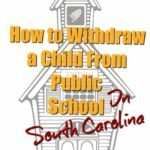 South Carolina is a great place to homeschool. Let’s keep it that way by holding each other accountable. 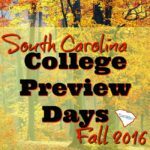 Remind your friends that it’s time: 180 day reports due. 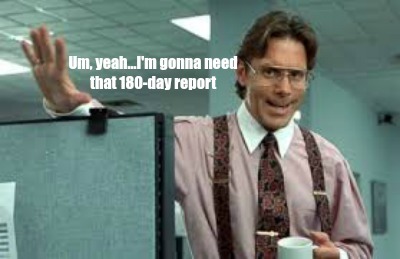 So, have you done your 180 day report?